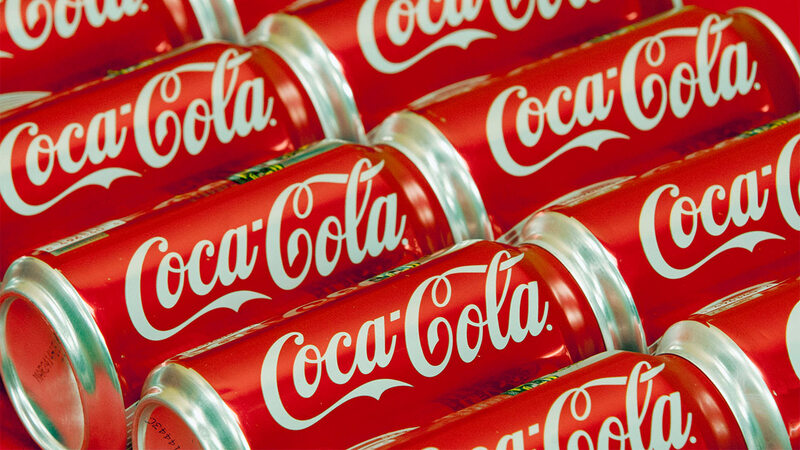 NILES, Ill. (WLS) -- A tentative agreement ended a 27-day old strike at two suburban Coca-Cola facilities. Workers returned to their jobs immediately, according to an email from Teamsters Local 727. More than 300 teamsters walked off the job in Niles and Alsip on December 3, 2015. They said they were protesting what they called unfair labor practices. On Wednesday, the union said the agreement will bring health care savings for workers and a pay increase. "These hardworking men and women walked the picket line for 27 days fighting for respect and a fair contract from their employer, and they've achieved both," said John T. Coli, Secretary-Treasurer of Local 727, in a statement. "Our members should be extremely proud of themselves for taking a stand to change the culture at Coca-Cola. This tentative agreement is a strong step forward for hundreds of workers whose collective demand for respect has been heard loud and clear by their employer." The deal still has to be approved by the rank-and-file workers, but is recommended by Teamsters Local 727, according to a release. The date of the contract vote will be announced soon.